‘Hellboy’: New Image Offers Another Look at David Harbour From The Upcoming Reboot!!! Check It Out!! | Welcome to Moviz Ark! 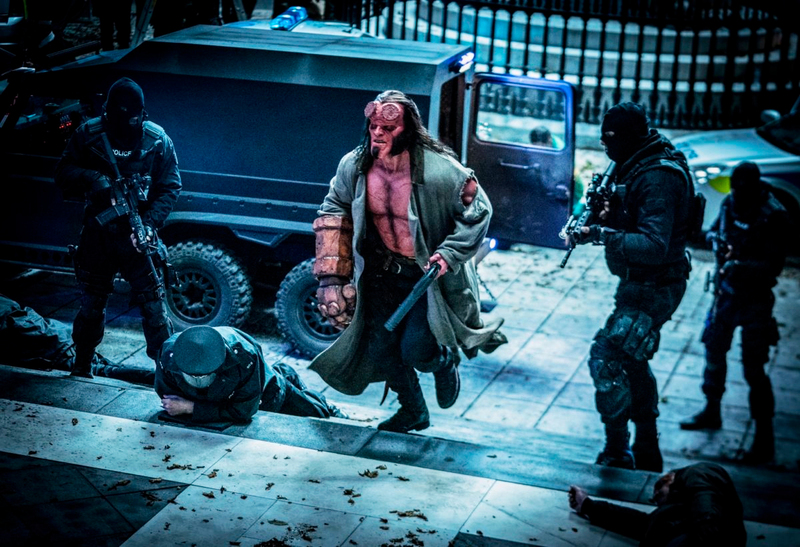 ‘Hellboy’: New Image Offers Another Look at David Harbour From The Upcoming Reboot!!! Check It Out!! ← ‘Gully Boy’: Trailer Announcement Video Gives A Glimpse Into Ranveer Singh’s Rap!! Check It Out! !